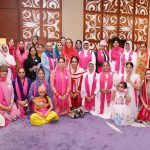 The main theme of the celebration was “A Celebration of Womanhood: Make It Happen.” … reports Asian Lite News. 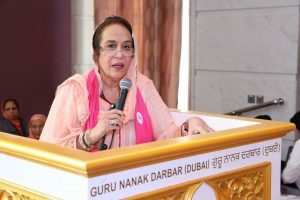 Gurudwara Guru Nanak Darbar, celebrated the International Women’s Day last Monday, 14th of May 2018 with a theme “A Celebration of Womanhood: Make It Happen” This is a tribute to the women of Sikh history and draw inspiration from them to move ahead, from the great stories and incidents of the past. This event is in line with the Year of Zayed. His Highness, Sheikh Zayed bin Sultan Al Nahyan, Founder of the UAE, was a strong supporter of women’s rights who imparted the message to uplift women in the society. This is also in support to the initiative of Beti Bachao, Beti Padhao campaign by Shri Narendra Modi Honorable Prime Minister of India. There was huge crowd estimated at over 2000 people. 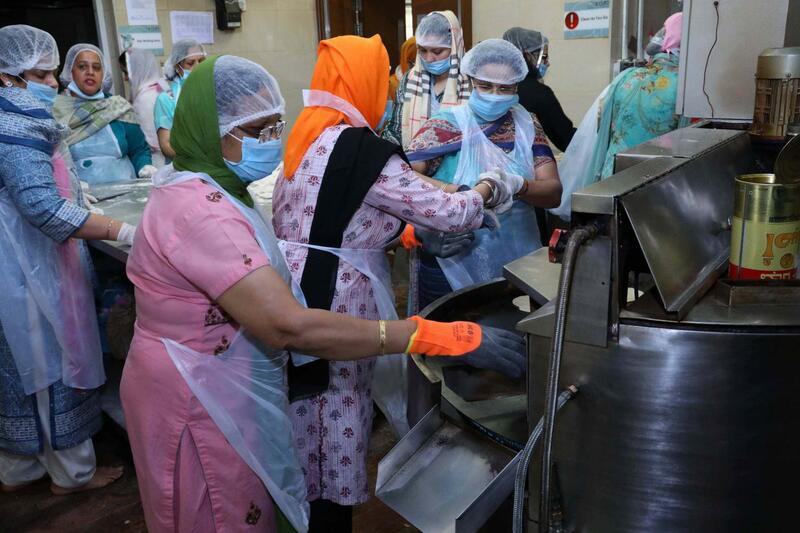 Only women volunteers offered the complete Seva at the Gurudwara throughout the day. 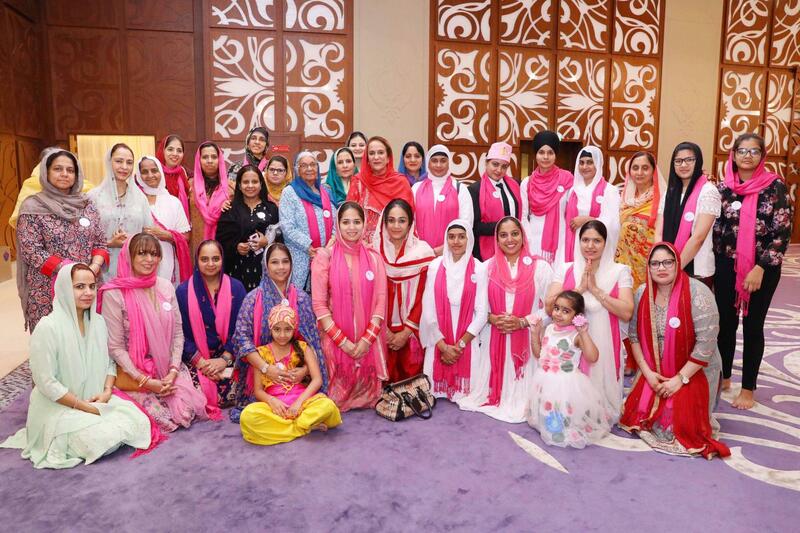 Women across UAE came together and prayed for the well-being of all mankind. 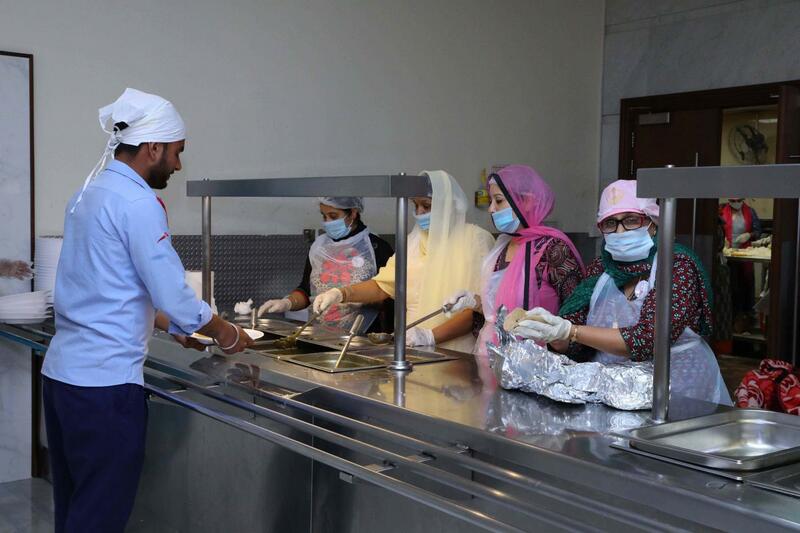 They also cooked and distributed langar and managed all sevas of the Gurudwara from Prakash 4 am till Sukhasan 10 pm. 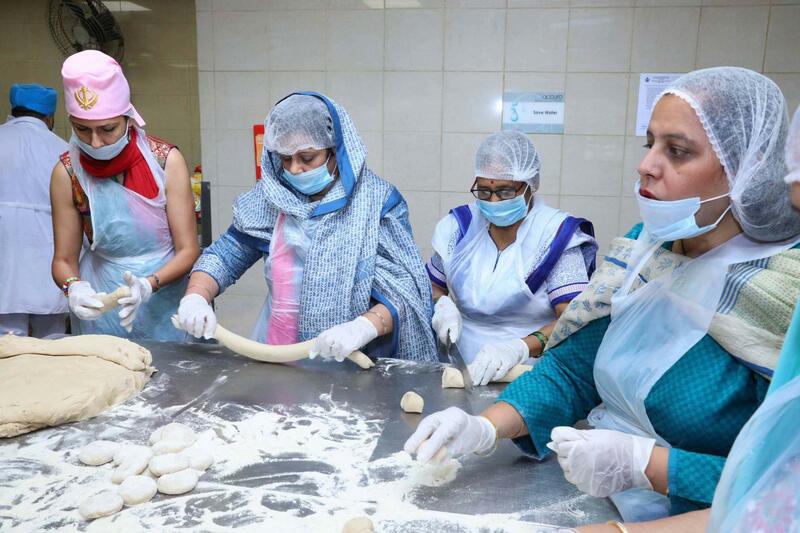 The event was fully supported by the spouses of top Indian diplomats. 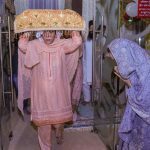 Among the attendees were Mrs. Mani Suri wife of H.E. Mr. Navdeep Suri Ambassador, Indian Embassy to UAE, Mrs. Kirti wife of H.E. Mr. Vipul, Consul General, Consulate General of India, Dubai, Mrs. Sumati Vasudevan Consul (Consular & Labour), Consulate General of India, Dubai and Mrs. Daman Raj, wife of Mr. Kapil Raj Second Secretary, Embassy of India, Abu Dhabi. 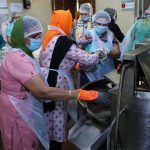 “At Gurudwara Sahib, we believe we can contribute to make a positive difference to women. 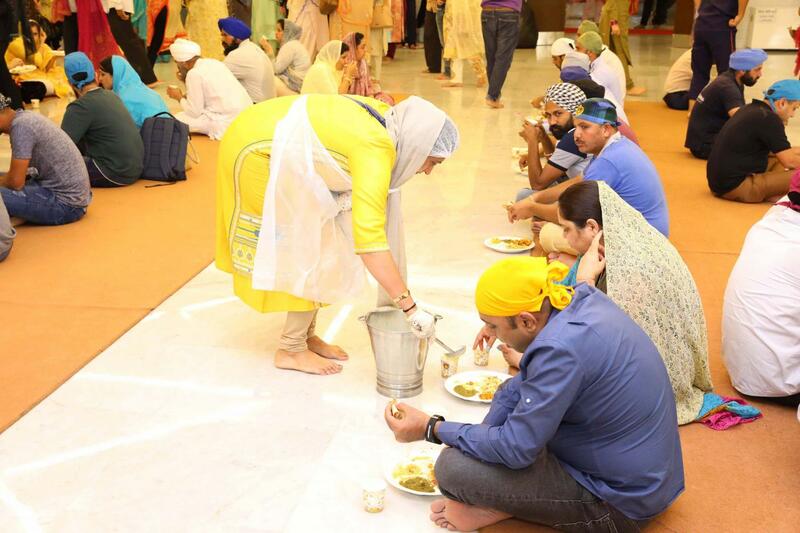 Committed to Inclusion and Diversity, as evidenced in our rich Sikh History. 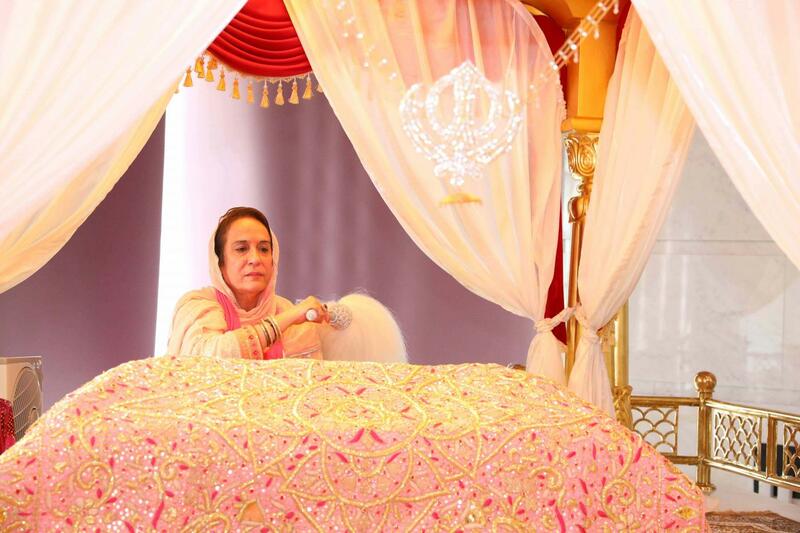 We are the first Sikh Gurudwara to commemorate women in Sikh history. Last year, we were thrilled with an incredible response of participation. This year, we have a theme for the event and it is ‘Make It Happen’. A clear message that there is no time better than now to take action for advancing gender equality and recognising women in the different walks of life. 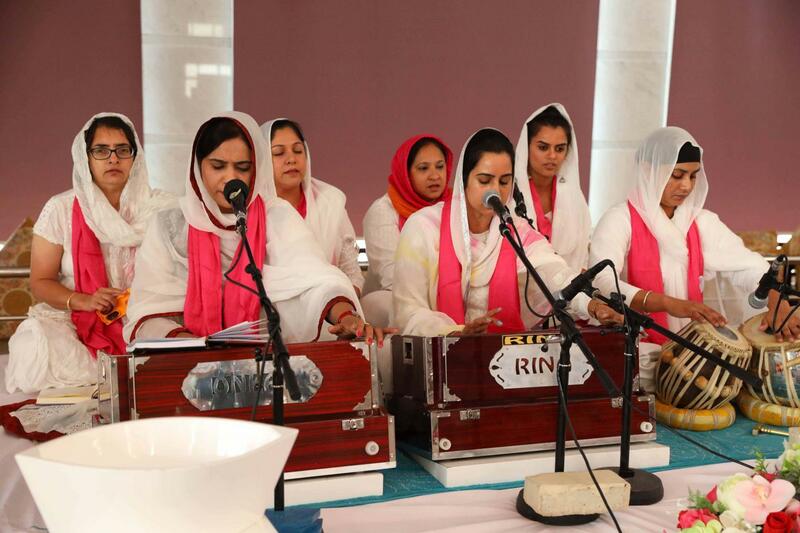 Our Gurus actively encouraged the participation of women as equals in worship, in society, and on the battlefield. 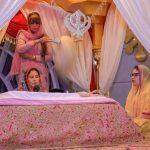 They encouraged freedom of speech and women were allowed to participate in any and all religious activities including reading of the Guru Granth Sahib Ji. 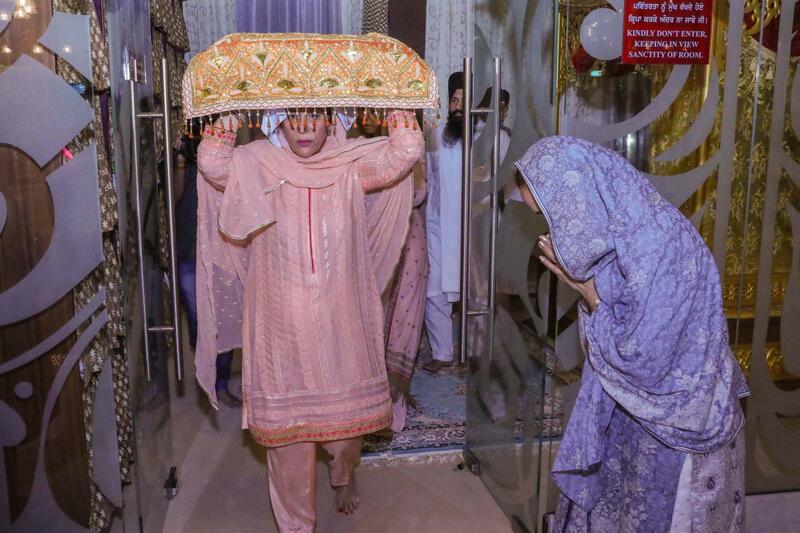 Sikhism was one of the first religions to imply women were equal to men. 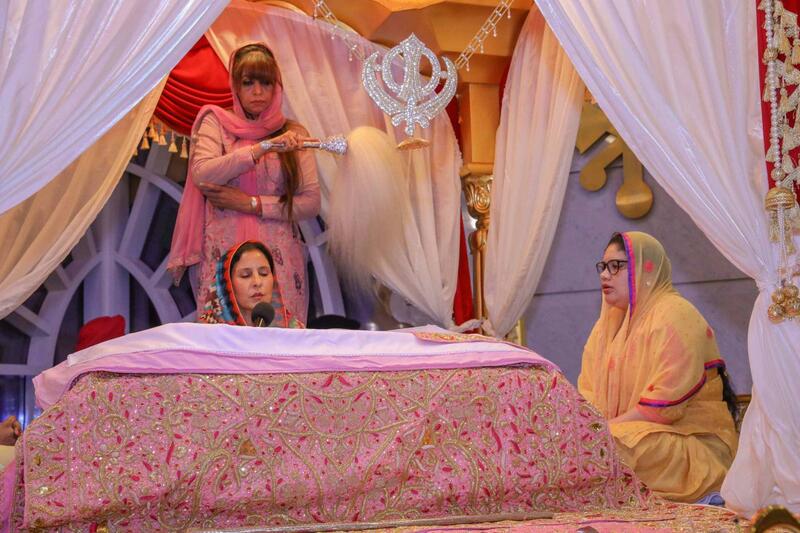 Women empowerment is the cornerstone of Sikh belief. 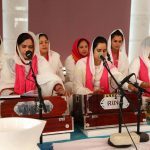 This event is a humble attempt towards celebrating Sikh women and through the full day progamme, we hope to fuel thoughts around development, advancement and empowerment of women through kirtan, bani and discussions. Innovation stems from collaboration and the sharing of unique ideas and different perspectives.” Said by Mrs. 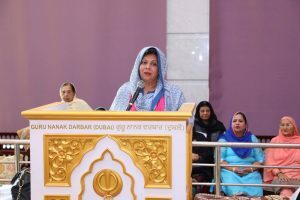 Bubbles Kandhari, Vice Chairperson of Gurudwara Guru Nanak Darbar Dubai, in her opening remarks. Mrs. Mani Suri wife of Indian Ambassador, H.E. 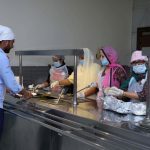 Mr. Navdeep Suri, was impressed to see the unbelievable efforts done for this endeavor. 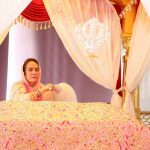 She also praised the forward thinking perspective of the Gurudwara leadership and warmly congratulated the volunteers and Mrs. Bubbles Kandhari for such inspirational and successful event. 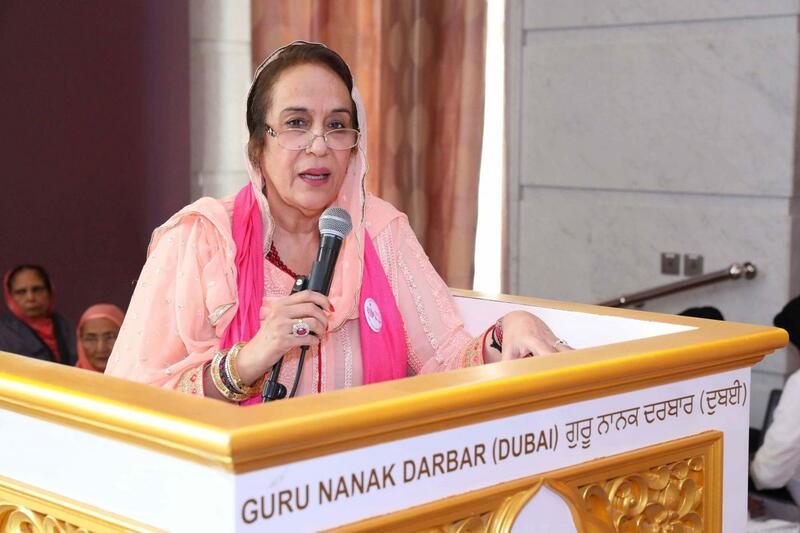 During the International Women’s Day celebration at Gurudwara Guru Nanak Darbar, Dubai.